Lake Powell View Properties at Greenehaven is a planned development community with CC&R's. 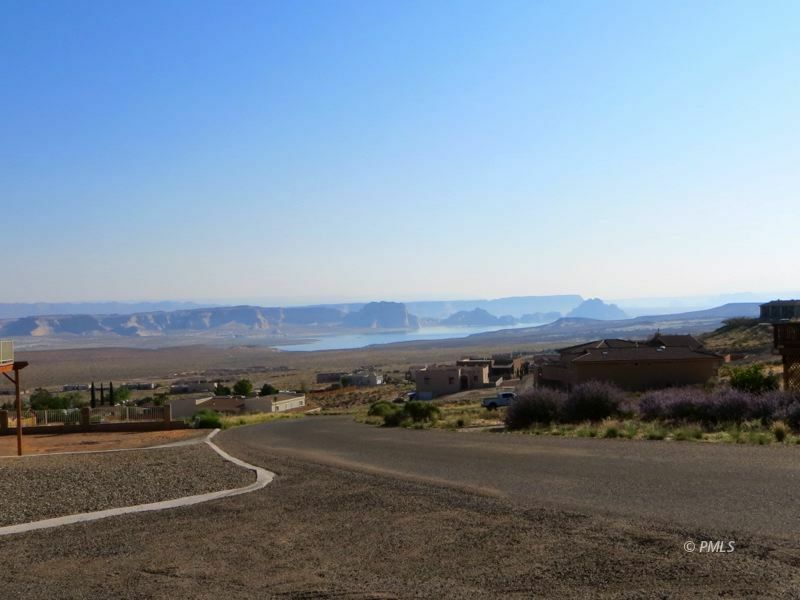 These two adjoining building lots with views of Lake Powell, the Kapairowits Plateau and Navajo Mountain. These lots are located in an area where the homes have to be at least 1,400 SF. Lake Powell Views is a dark sky community which allows wonderful star gazing from these lots on top of a hill. These lots have never been joined but it can easily be done. This purchase would give you perfect land for an investment or your new home with big garages.